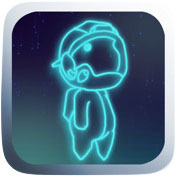 Developed by Hocobi, Orbital Jumper is an arcade-style platform game for iPhone and iPad. 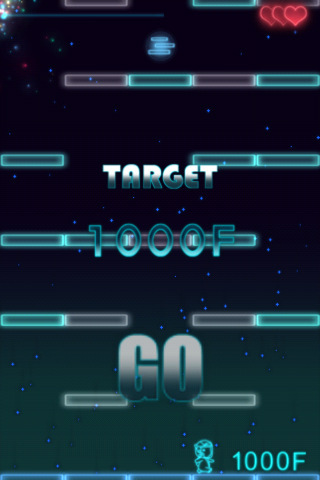 There are two primary game modes available: Challenge, and Endless. In the first, you work through multiple levels with a set “challenge”, or target height to achieve. 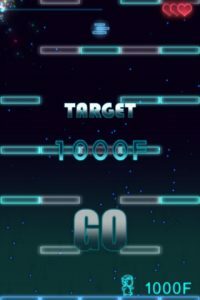 Each stage gives you a score out of 3 stars. 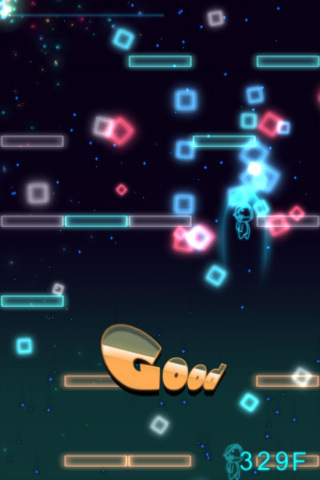 Endless has no ratings – just the goal of jumping as high as you can, for as long as you can. Orbital Jumper offers a very simple control scheme, requiring you to touch and hold any part of the screen to online casino canada charge a “Jump meter”, and casino online basic tilt controls to steer your jumper as best online casino he ascends a la Doodle Jump. There casino online is also an option for touch steering, and the casino tilt controls work quite well, without requiring you to obscure your screen at all. Visually the game dgfev online casino is very simple, but the tron-like online slots arcade visuals are perfect for this kind of game. Your character, as well as the platforms you use to casino launch yourself ever upwards casino are made dgfev online casino of simple outlines, blue for your character casino spiele and the solid blocks, grey for blocks that fall, and multicolor for launch blocks. While your character is hurtling through the levels, you will notice a variety of pickups, some positive, some negative – which ones are which, unfortunately, have to find out by trial and error. 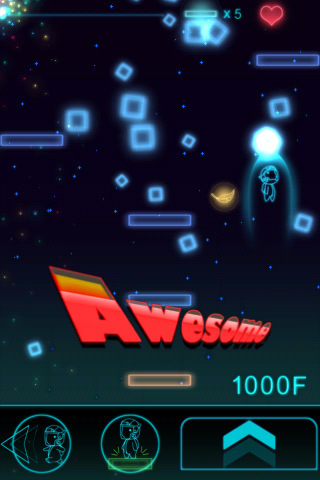 Orbital Jumper features very few sound effects, and while the background music sounds biblically epic, it never changes. A little variety in the music and sound FX department would have been a nice touch, but the game doesn’t really lose much from having the sounds turned off. Bottom Line: A solid platformer. 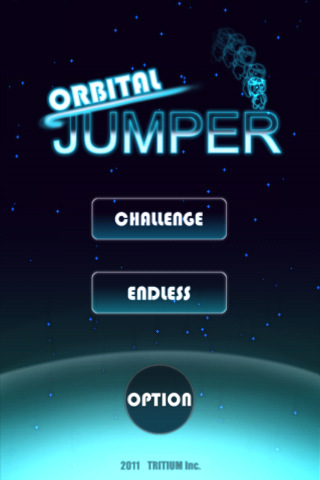 Orbital Jumper is Doodle Jump in space.